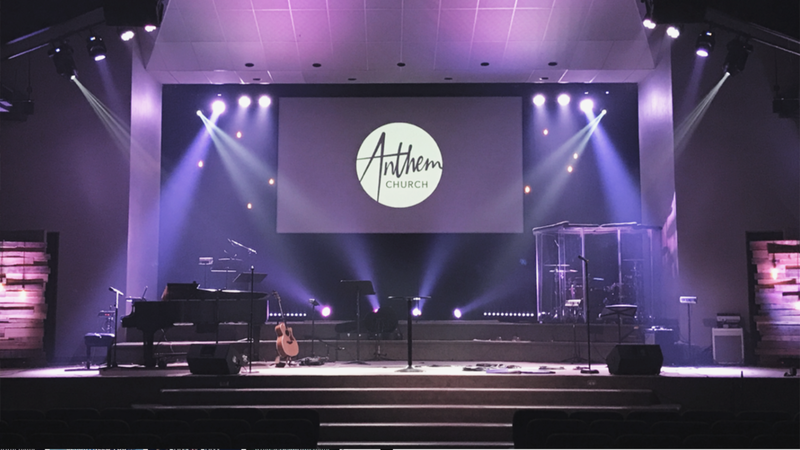 Thank you for your interest in joining what God is doing through music at Anthem Church! We have a 3-step audition process that is detailed below. We only accept auditions in the form of videos submitted via YouTube. Please read carefully the following steps to submitting an audition, we look forward to hearing from you! Below is what we'd like to hear from you when you submit your audition video. Be precise and thorough, making sure to match what you hear in these recordings as best you can. If you are auditioning for multiple positions, please submit a video for each. There are lots of resources online if you need help figuring out what's happening on a certain song. 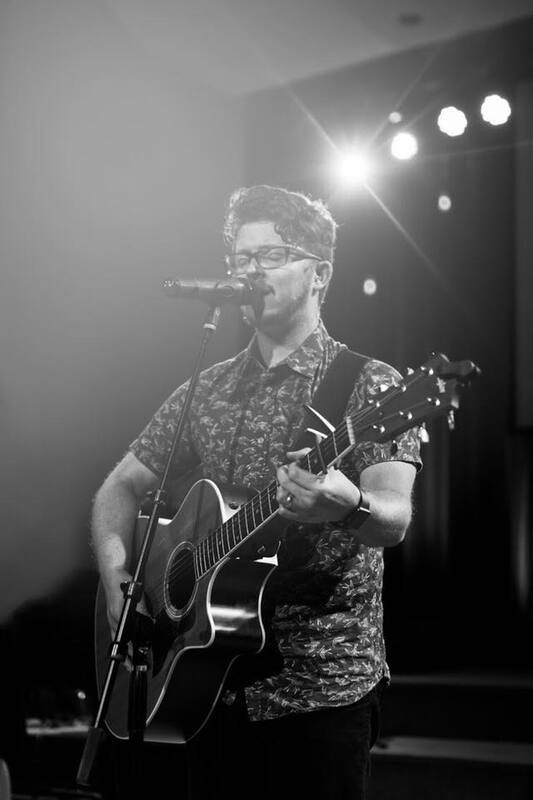 If you need access to an instrument, we can schedule a time for you to use on here at the church. Most incoming keyboard players will be encouraged to play using a variety of sounds and instruments. They will also be trained to operate Ableton, our digital instrument and sequencing software. Record yourself playing or singing your given material on a phone or a camera, then upload the video to YouTube. 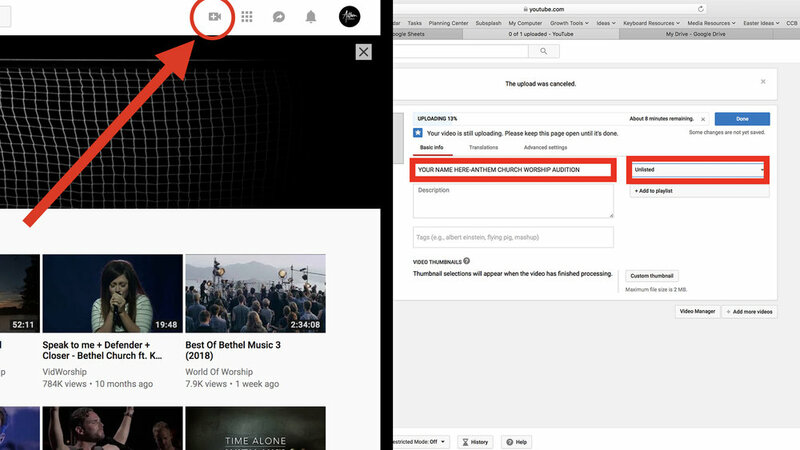 Under privacy settings, select “UNLISTED” and title with “(YOUR NAME-ANTHEM CHURCH WORSHIP AUDITION.” Copy and paste the link to your video into an email and send it to jordan@weareanthem.church. Next, we'll schedule a time that you, along with a few other members of the band, can meet for a live callback. We'll send you an email with details and materials on how to prepare. The audition will be at the church in the Worship Center, and will last approximately 30 minutes. Once we've determined that you're a good fit for the team, we'd like to take the opportunity to get to know you a little. We'll take you to coffee and talk music, life, church, and Jesus. We'll also discuss your serving preferences. You'll receive our response within the week with our decision.